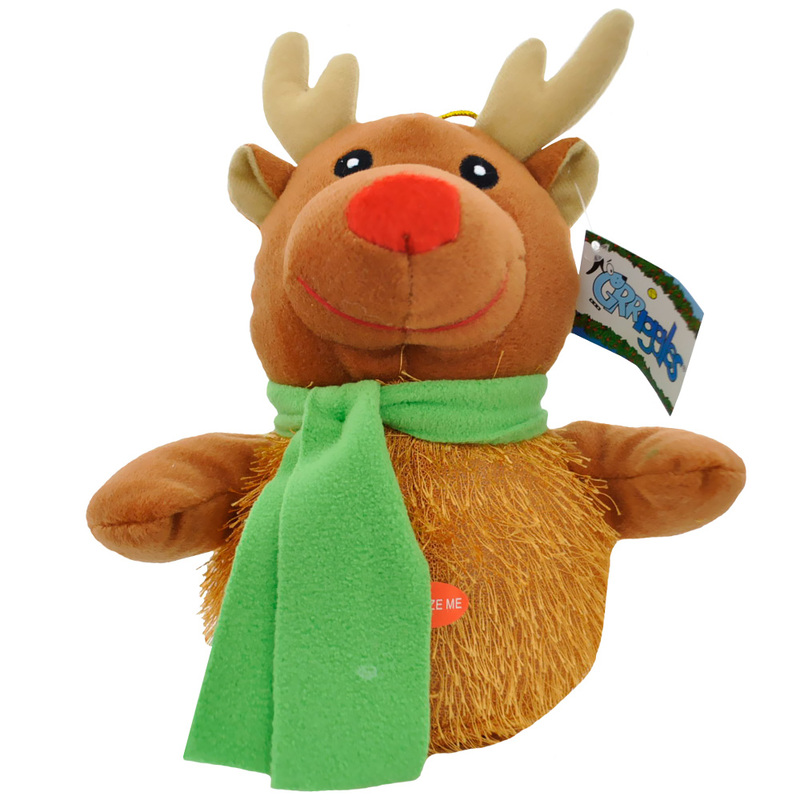 Our fuzzy friends may not know it yet, but holiday party season is about to descend upon them and us. For many pet parents, this means including your party animals in the festivities — they are members of the family after all. If you’re hosting a party, whether it’s a loud Halloween party or a New Year’s Eve bash, be aware that guests coming in and out of the house, plus loud talking and laughing, can be overwhelming for pets even if they are normally sociable. Designate a soothing space away from a bunch of people before the party starts and show your dog where he can go to relax and chew on his favorite toy without a lot of commotion. If your dog is crate trained, lead him to his crate. Dogs who are crate trained love having their own space as it makes them feel safe. Consider keeping your guests and dog separate to avoid your dog getting sick from dropped snacks or snacks shared by guests. You may want your dog to stay in a quiet room in the house or away from home for the night. If your dog gets anxious or over-excited during parties, it may be comforting for him to wear one of those fitted jackets or vests, such as a ThunderShirt, that gently applies constant pressure to the chest and body, similar to swaddling a baby in a blanket. It may be a good tool for crate training as well. 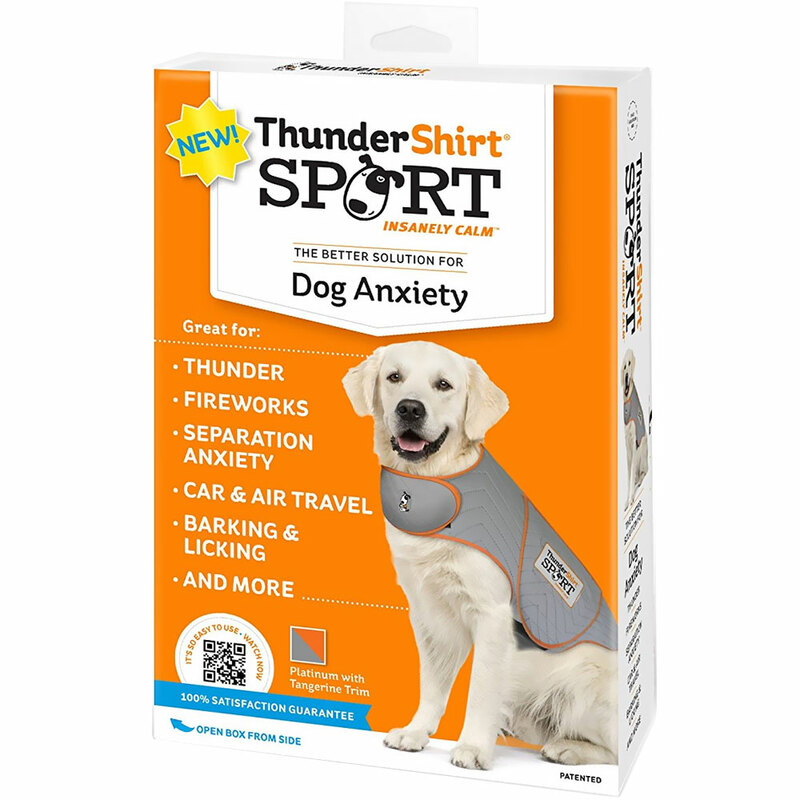 Thundershirts can work wonders for helping dogs and even cats feel safe around loud noises and strangers. Opinions vary as to the effectiveness of an anti-anxiety wrap, but there’s probably no harm in trying one as a way to manage stress, according to Buzhardt. She acknowledges that there is a lot of anecdotal evidence that supports anxiety vests. If your candy dishes are filled with this Christmas staple, be sure to put them and other goodies up and out of the way. As you’re likely aware by now, chocolate is toxic to dogs and cats, and can make them sick if they eat too much. Turkey skin is fatty, and even in small amounts can cause pancreatitis, a life-threatening illness. Dogs love scraps and to lick plates, but many foods that humans eat are not good for and even toxic to dogs, including gravy, meat fat, onions, raisins and grapes. Bones are bad too as they can perforate their insides or cause blockages. Sweets are too rich for pets. Pay attention to artificial sweeteners like xylitol that you find in some baked goods. Keep in mind that candy and gum has been linked to liver failure and death in dogs in the past. Yeast dough is also bad for dogs and can cause gas and bloating. Be sure to keep an eye on the food table and counters, and take out the garbage. Cats are always looking for just the right moment to jump on the counter in search of something tasty. Dogs don’t pass up an opportunity to steal food, either. Can you blame them? When you’re party planning and shopping, don’t forget your dogs in the process. A prepared doggie treat is a lot better than a table scrap. 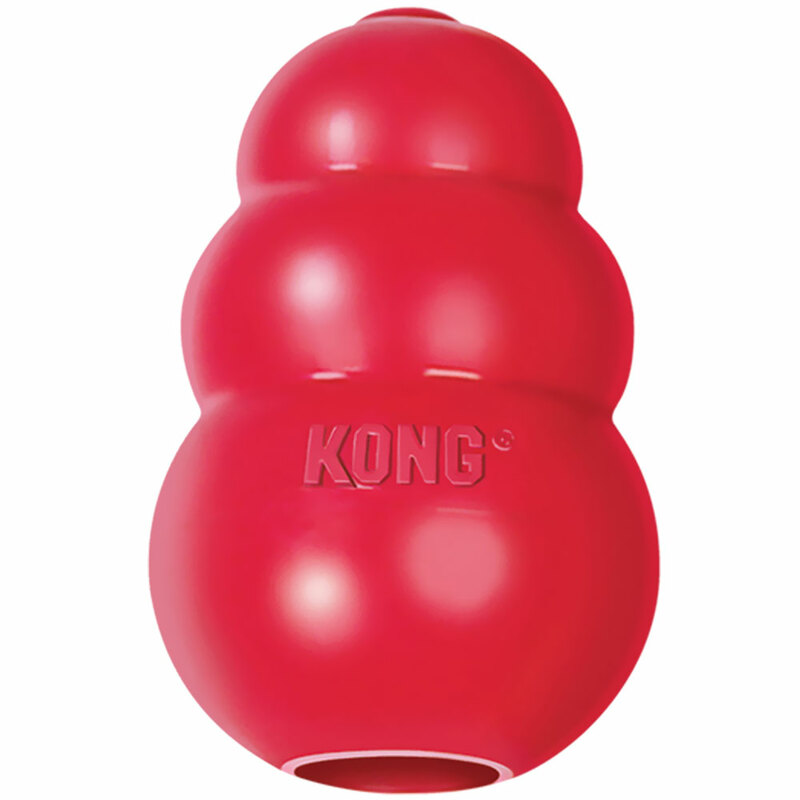 Stuff a couple of Kongs with treats they are already familiar with and freeze them until you’re ready to give them to your dog. Or maybe give your dog a bully stick or marrow bone to chomp on. The child should ask you as the owner if he/she can pet your dog. They need to be sure to approach the dog slowly. Let the dog sniff their closed fist before petting him. Show them how to read a dog’s body language. A dog that is backing up with his tail between his legs means the dog needs space, not a hug. A dog may also need space if he’s chewing a toy or a treat. Sudden movements and loud noises can make a dog jumpy or trigger their instinct to chase. Children under 5 years old shouldn’t be left alone with dogs because both dogs and kids can be pretty unpredictable with their behavior. Young kids often can’t read cues from dogs. Every year, around 5 million people in the U.S. are bitten by dogs — half of these dog bites happen on children. Adult supervision and guidance on how to interact with dogs can go a long way in preventing bites. Fortunately, the number of dog bites in children has declined in the past decade. To reduce conflicts, don’t allow roughhousing inside the house. A game of tug of war or fetch may seem like a good idea — until someone knocks the TV over or falls in the fireplace. Keep your fireplace and TV safe from children and pets, and keep children from chasing pets. Take the games and wrestling outside. On her blog Pet Pleasers, Carol Tomas wrote about the time her son hosted a small gathering of friends during the holidays and what happened with the family cat and a candle. The cat had apparently jumped on the coffee table when everyone else went into the kitchen. When the group of friends returned to the living room they saw the Persian cat standing there with his tail on fire. Her son ran the cat to the kitchen sink and extinguished the flames. Thankfully the cat’s skin wasn’t burned, but it freaked everyone out, so the party ended early. The moral of the story? Don’t leave lit candles unattended. Pets can knock them over or catch themselves on fire. Blow out the candle if you leave the room. Better yet, use battery-powered candles. If you do have poisonous plants, make sure they are in an area where your pet can’t get to them. Better yet, choose pet-friendly plants like bamboo, spider plants, and palm plants. The ASPCA Poison Control Hotline can be reached at 1-888-426-4435. If you think your pet ate something it shouldn’t have, call your local vet emergency clinic immediately. Overall, holiday party season should be a fun time of year. The tips above are meant to help you plan your parties with your pet in mind so that everyone has a good time. Are you ready to spread good cheer while staying safe and embracing controlled chaos? Devin writes from somewhere along the West Coast. He is infected with wanderlust but always tries to bring his dog, Scrummy, along for the ride. You can follow him on Twitter. 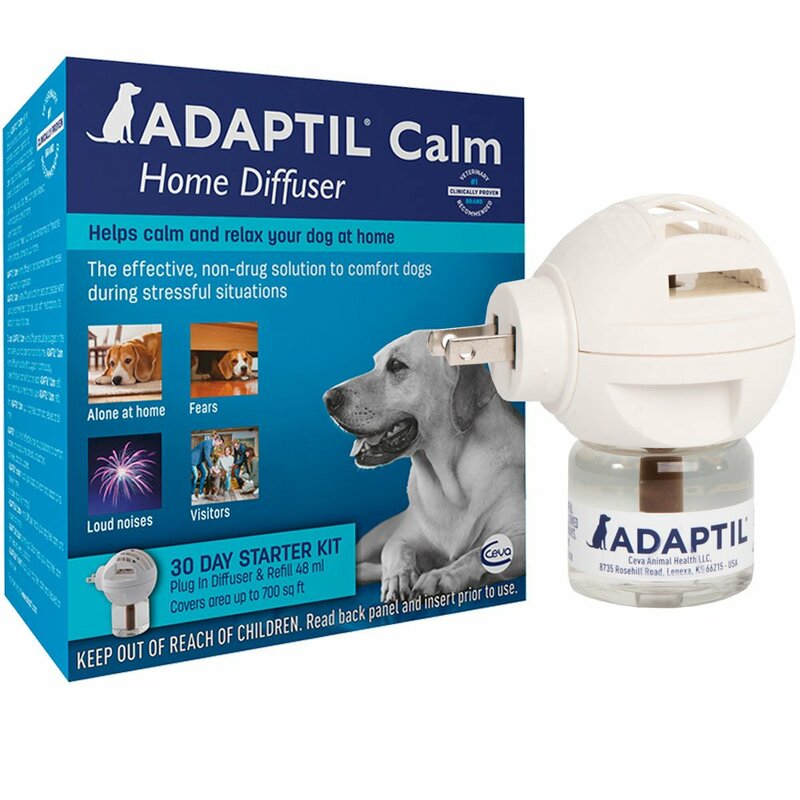 Howliday Gift Ideas for Your Dog Why Does Cat Urine Smell So Terrible?